Your hands go through a lot. You get dry skin, cuts and calluses. Its important to look after your hands as they often get forgotten about in the skincare/maintenance routine. In my opinion well manicured nails and soft clean skin on your hands can make a big difference in your appearance. Crabtree and Evelyn are one of my favourite brands, their hand creams are to die for. I’ve always had an issue with dry skin on my hands and it’s always helped. They have recently brought out a new range and the most complimentary scent of rosewater and pink peppercorn has been added to said range. The hand therapy and recovery creams have really improved the skin on my hands and not to mention they constantly smell elegantly beautiful. The hydrating range features the fragrance of rose petals native to the Mediterranean coast, spicy pink peppercorn, fresh peony, bright bergamot, ethically sourced Tonka Bean and Akigalawood, a new natural captive derived from Paychouli, which come together with natural ingredients to quench thirsty skin. They have other amazing scents to go alongside these products in the new range including Lavender & Espresso to calm, Citron & Coriander to energise, Pomergranate and Argan Oil to nourish, Pear and Pink Magnolia to uplift and Goatmilk and Oat to soothe. 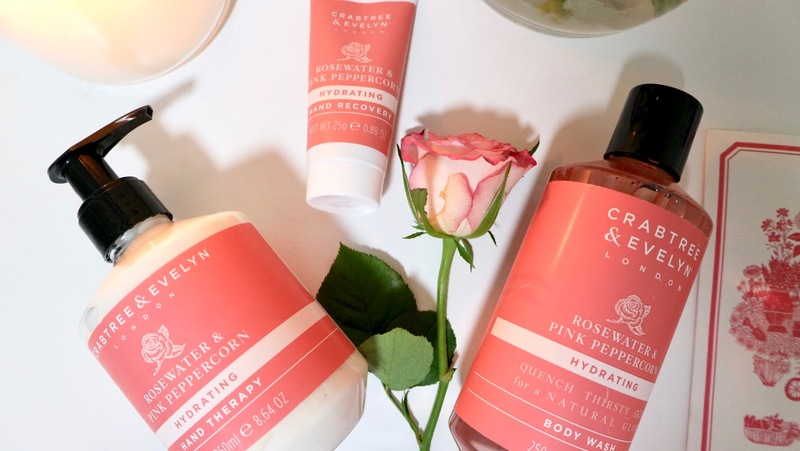 The items that drew my eye, the Rosewater and Pink Peppercorn focuses on hydrate which help my dry skin complaints. As they each focus on one area from nourishment to energise there really is something for everyone. 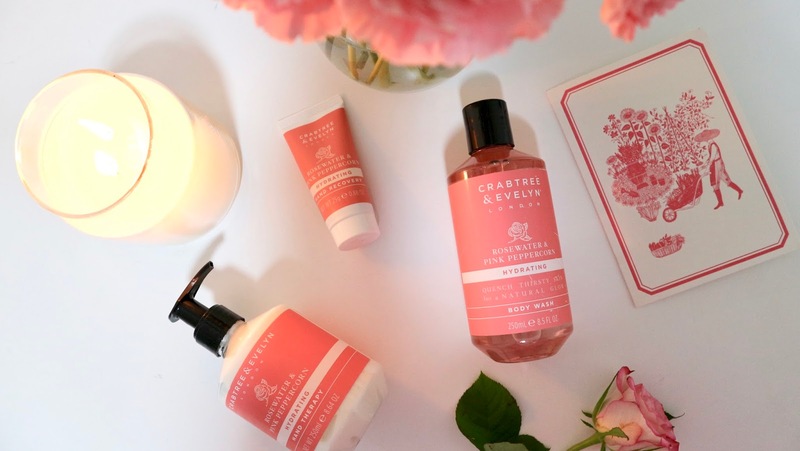 Have you tried Crabtree and Evelyn before? 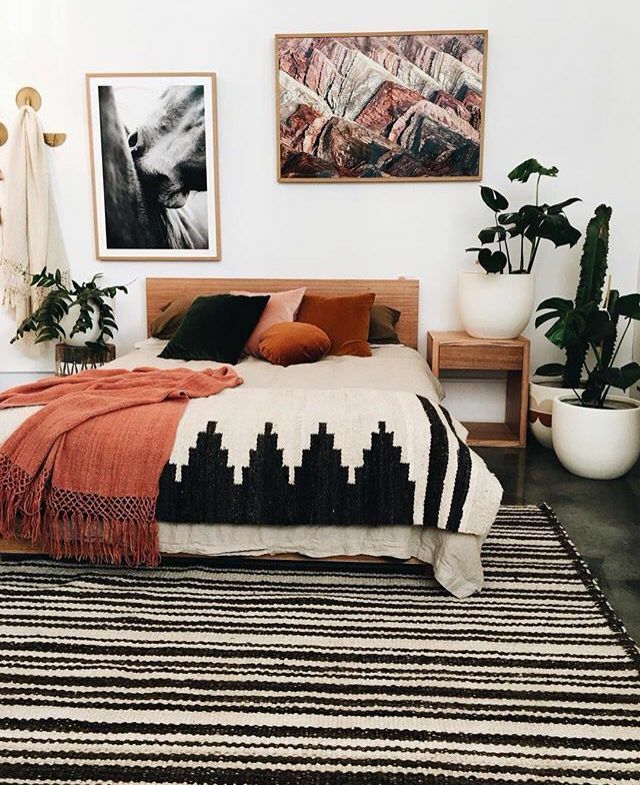 What is your favourite item? Let me know in the comments below.